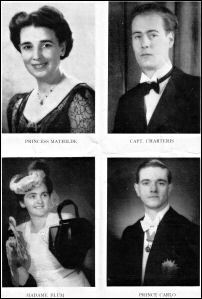 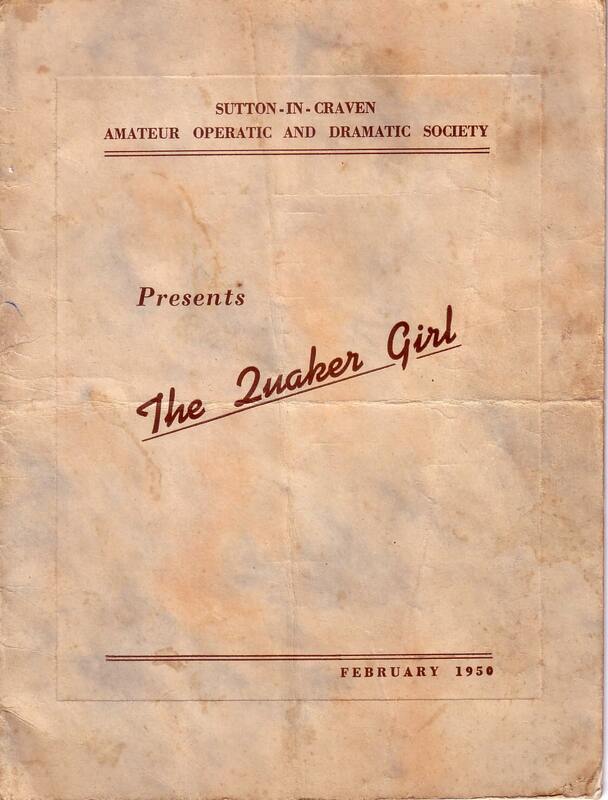 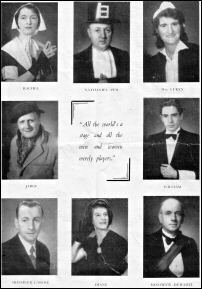 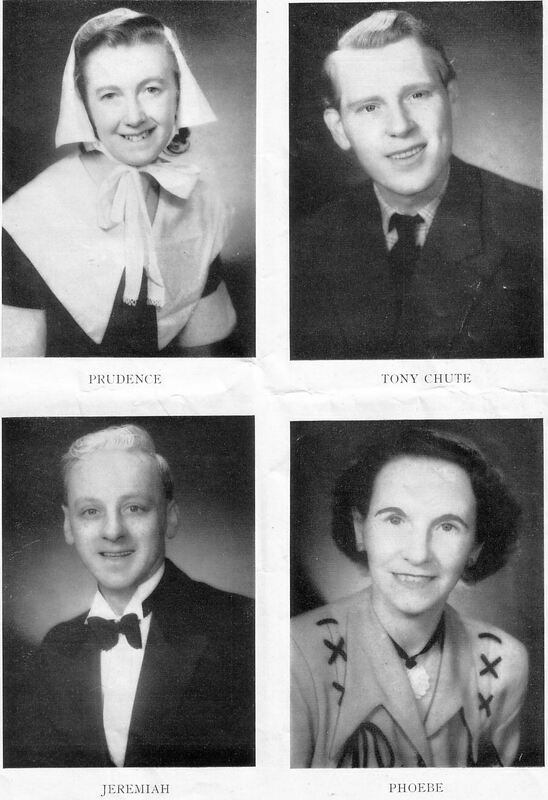 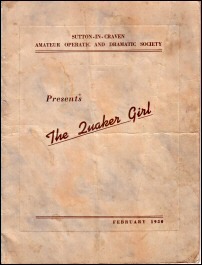 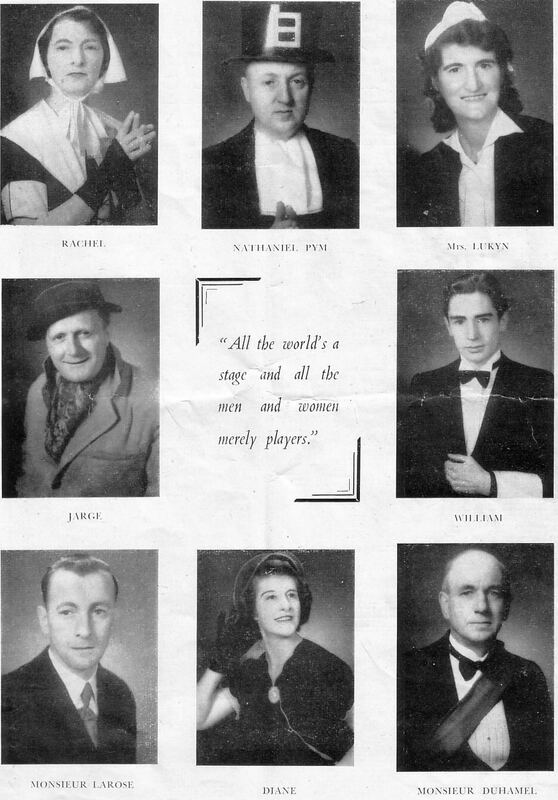 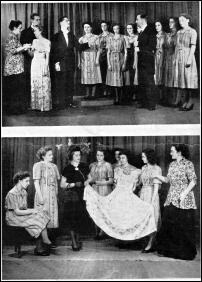 Complete programme of Sutton-in-Craven Amateur Operatic and Dramatic Society's February 1950 production of The Quaker Girl. 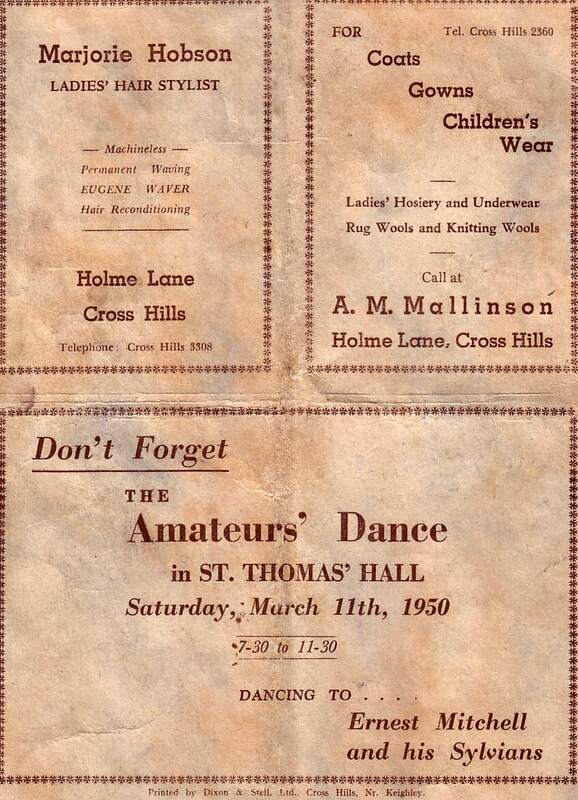 As well as details of the cast and production, the programme contains advertisements for local shops and businesses, many of which are now consigned to history. 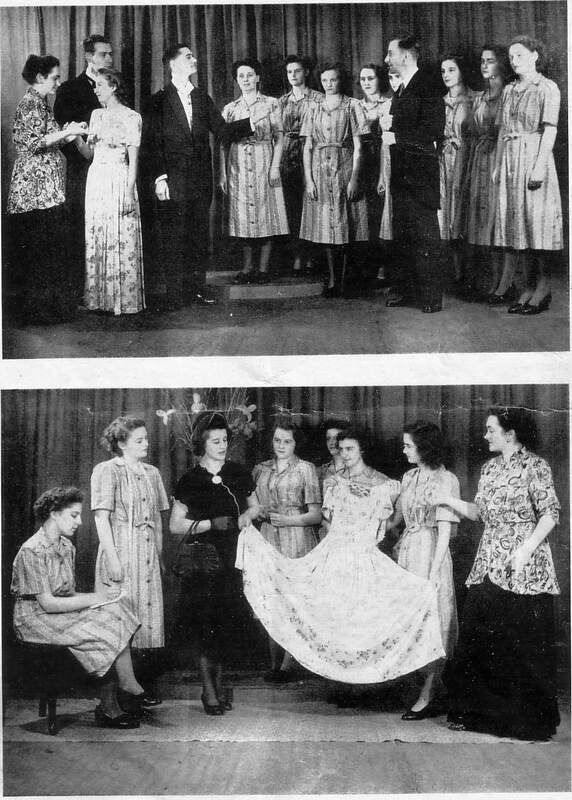 Many thanks to Andrew Monkhouse who kindly provided the images.